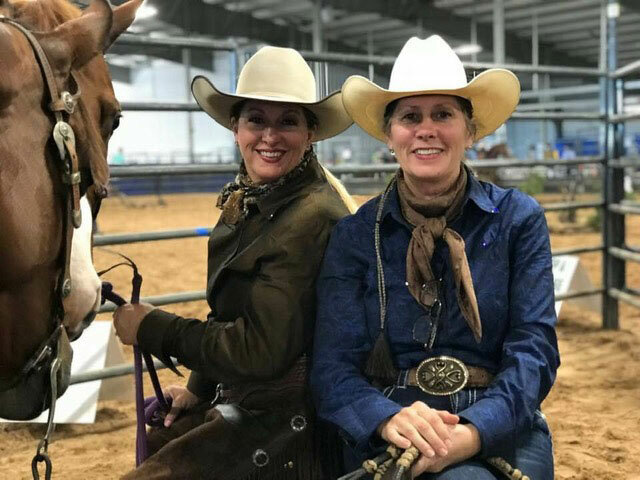 Stock Horse of Texas is designed for riders of all experiences to learn and compete in an environment that is friendly, affordable and designed to fit all levels of riding. 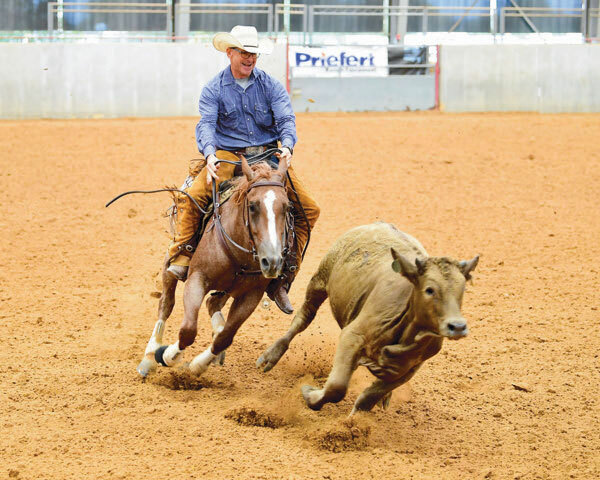 Clinics focus on creating a ‘broke,’ functional stock horse that is a pleasure to ride. 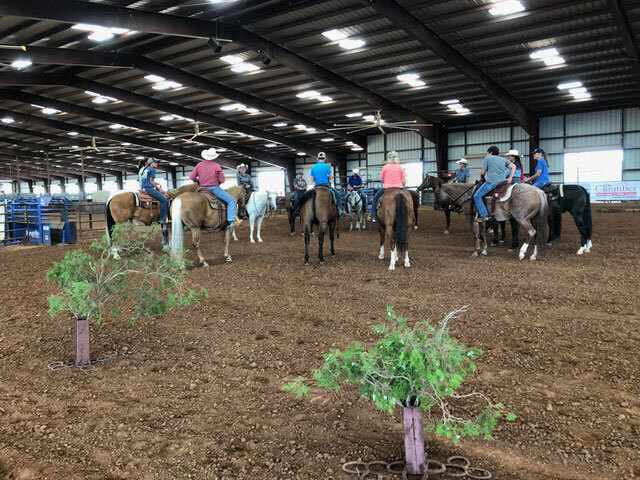 Our clinics promote learning in a relaxed atmosphere that suits both beginner riders and advanced competitors. 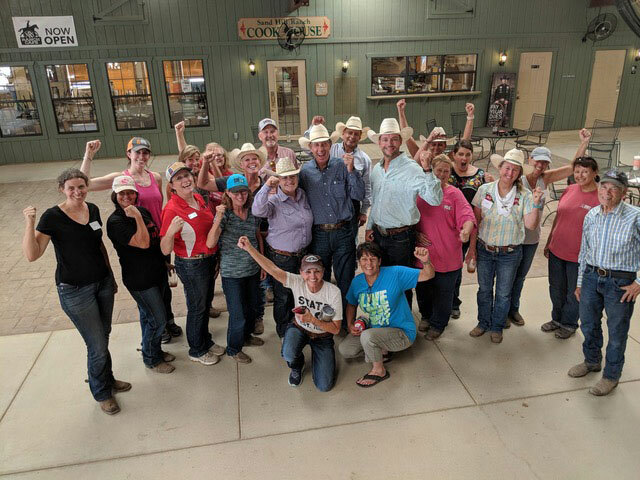 Premiere horse industry clinicians, including multiple world champions, are regular teachers at clinics – an unmatched value to members. 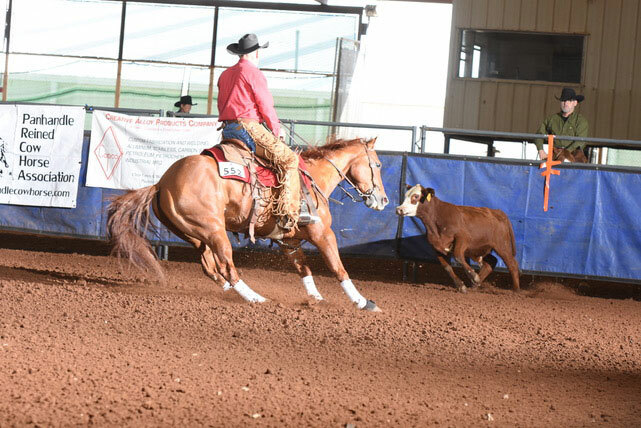 Shows offer competitions in the four basic stock horse disciplines: Reining, Working Cow Horse, Stock Horse Pleasure and Stock Horse Trail. There is a division for every skill level, so riders can show with others of similar ability and experience. 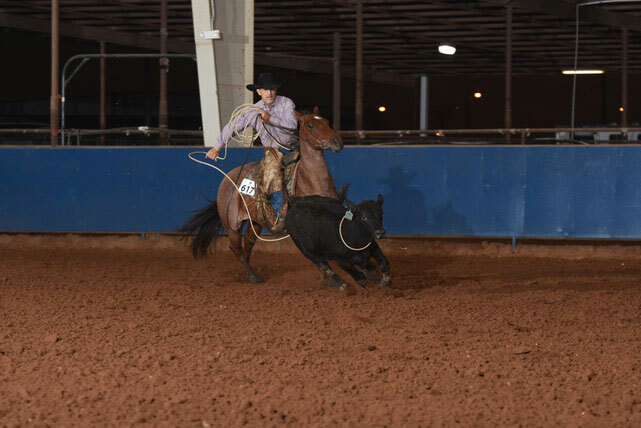 Divisions include Open, Non Pro, Limited Non Pro, Intermediate Non Pro, Novice, Youth and Junior horse. 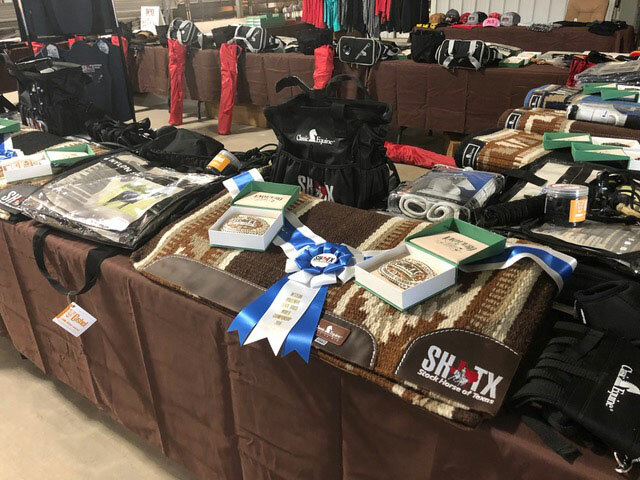 Stock Horse of Texas also offers incentives for collegiate teams and members. 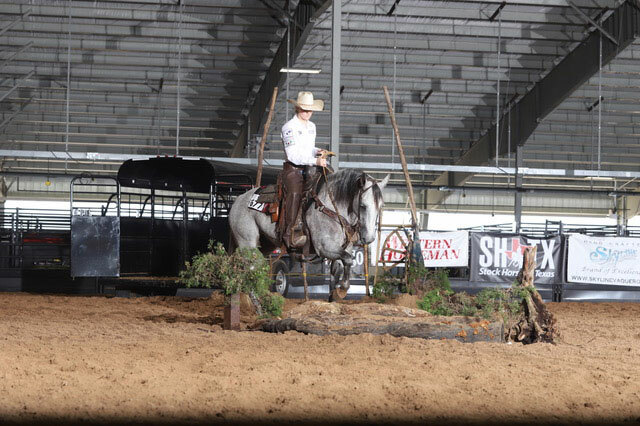 Many of our shows also offer co-approved AQHA Ranch Riding and AQHA Versatility Ranch Horse classes. 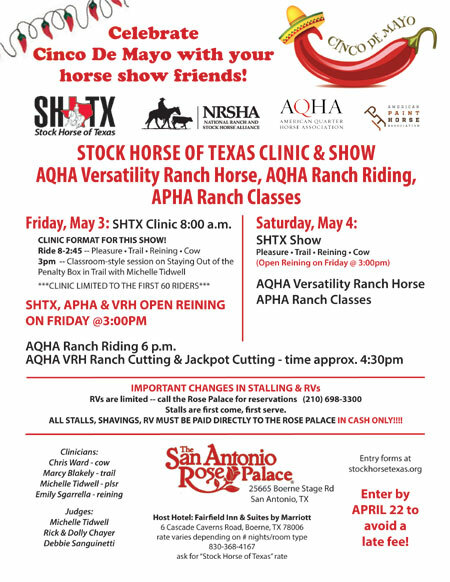 Stock Horse of Texas is a strategic marketing alliance partner with AQHA, recognizing SHTX as the leader in the stock horse industry. Today with our online membership form! 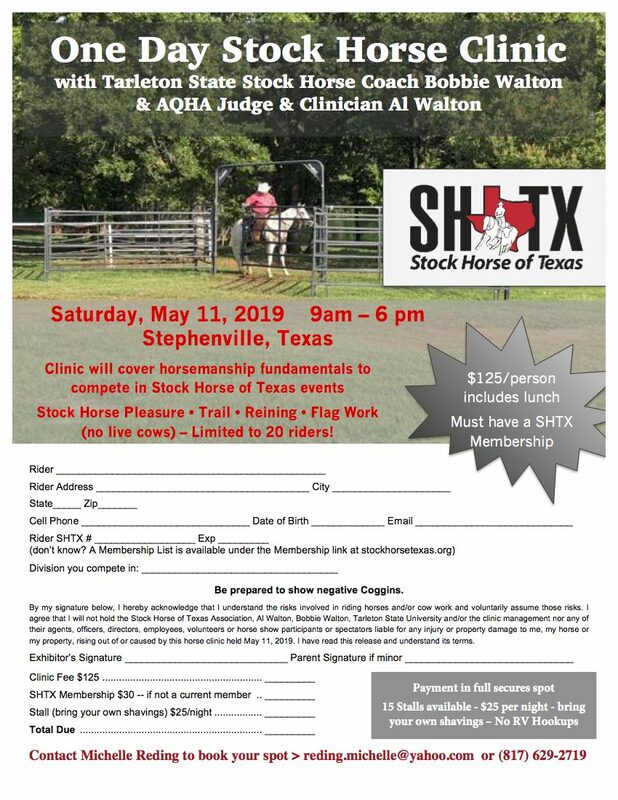 New One Day Clinic in Stephenville!!! At their December board meeting, the SHTX Board of Directors approved several rule changes that will take affect in 2019. 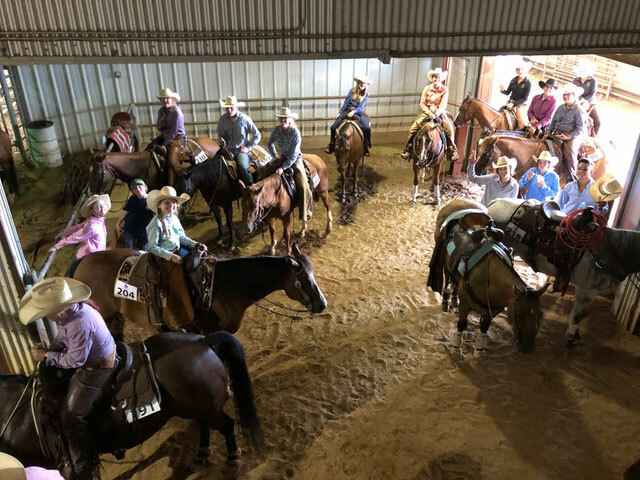 Stock Horse of Texas (SHTX) experienced significant growth in the association in the last two years, and also was a founding member of the National Ranch and Stock Horse Alliance that was formally established in 2018. 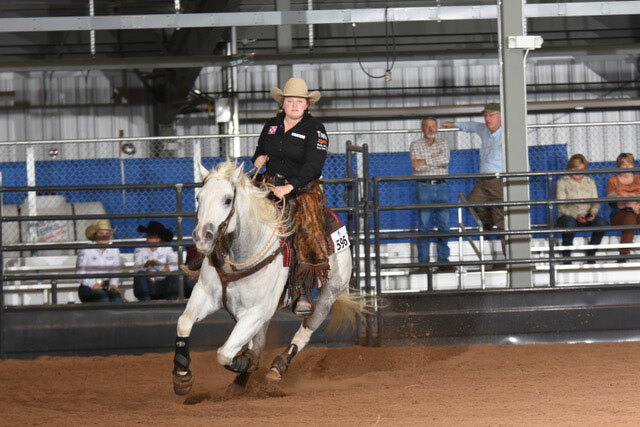 These rule changes reflect the association’s growth and adaptability for the future of the stock horse industry. PLEASE NOTE: We have updated our online entry form. Please watch this short tutorial on how to enter online! Please fill out both pages of the entry form. If you do not sign the form electronically, you can sign it in person when you check in. When you are finished, Click on the ORANGE button at the top of the page. Next, it will give you the option to Download a copy for yourself, or enter your email address and a copy will be sent to you. If you do not reach the Confirmation Web Page, we DID NOT receive your entry. If you have not previously submitted horse registration papers or if there has been a change in ownership, please use the UPLOAD feature on the Confirmation Web Page to send in your horse’s papers. If you have already submitted papers at a previous show, there is no need to send the papers again. A printable entry form is still available if you do not wish to use the online entry system.